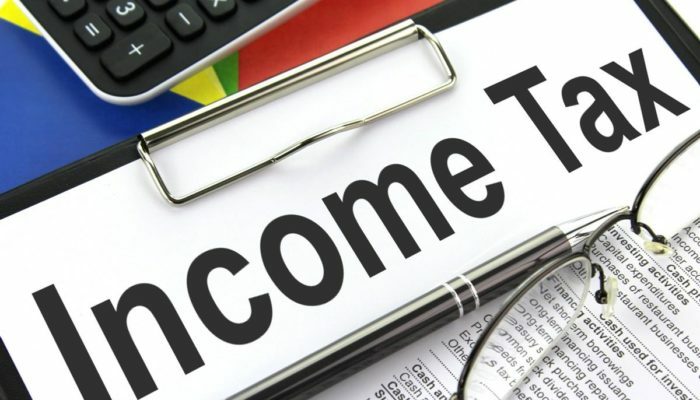 As a practice we have received an influx of calls from anxious taxpayers concerned with being taxed on their foreign income earned while outside of SA. Some are confused and needs to know what needs to be done to be protected. We have done research to understand the information published on the internet and what is said by others. 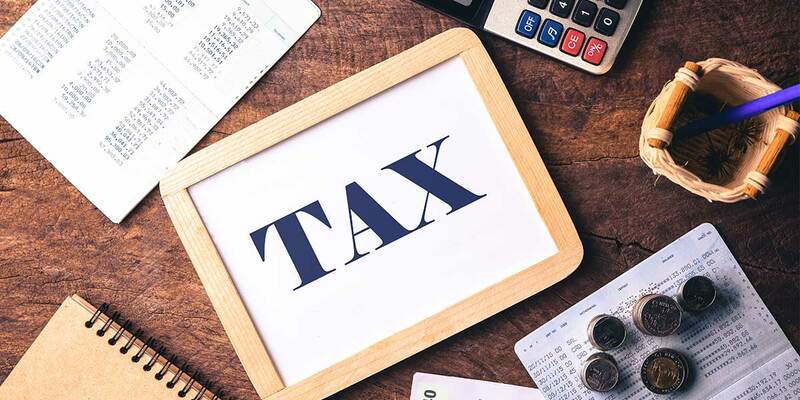 We have noticed that many recommend financial immigration as an option and although there is merit to this, tax law is highly complicated and is not necessarily the solution. Further factors that need to be considered is that taxes withheld by the foreign country could form a credit in SA. Once the laws are updated, it is planned to exempt the first R1 million earned outside of SA. Please consider the above and below facts before deciding a course of action. 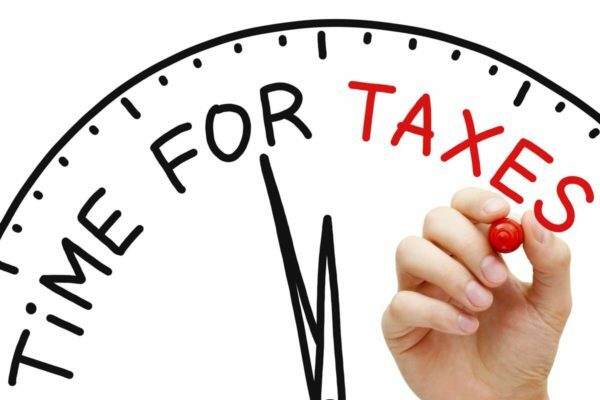 SARS may apply 2 tests to determine if a person is a resident for tax purposes. It is if a person is an “ordinary resident” or a resident by means of their “physical presence” in South Africa. Various court cases deal with who is an ordinary resident while physical presence in South Africa is a lot easier to determine. If physically present in South Africa for more than 91 days in the current and 5 preceding tax periods and more than 915 days in the preceding 5 years preceding the current period of assessment, then the physical presence test would be positive and a person would be a resident when first meeting the criteria. An ordinary resident is, subject to various court cases and the specific circumstances an individual finds themselves in, where a person settles down from his “wonderings”. This means if a person works abroad but intends to come back to SA, then a person would be an ordinary resident of SA as they would “settle down” after their wonderings. Various other factors may come into play such as the action or omission of selling property including fixed property, the extent of setting oneself up in another country and other actions compatible with being the real home being in a country other than South Africa. A definitive decision to immigrate to another country is required to cease being an “ordinary resident”. Due to the technical nature of this assessment, each case’s detail has to be reviewed and an opinion could be formulated, however, may still be subject to approval by SARS and which may be disputed in the court system up to the supreme court of appeal. If a person intends to leave SA permanently, it would be proper to immigrate financially. However, there are advantages and disadvantages in doing so. Some consequences are, costs of immigration, deemed disposal of world-wide assets which triggers capital gains, SARS being more likely to not tax income in excess of the 1 million exemption for employment income subject to not being an “ordinary resident” or being physically present in SA for the test to be positive, residency status updated with banks, becoming subject to withholding taxes on interest income, sale of fixed property, etc. If a person intends not to come back to SA, then the financial immigration process should be followed so that the immigration is documented. An immigration agent should be appointed for such application and it would be ideal to wrap up any remaining assets in SA, although not a requirement as the test is based on various factors acting as a guideline and with no definitive criteria that must be met. Again, a case by case analysis is required. After the above is done, an application could be made to have cash withdrawn from SA (Which exceeds the amount permitted without a clearance, currently R1 million) Generally, retirement funds would be withdrawn / transferred, properties sold, and personal assets disposed of. These funds are then generally moved out of SA. The above factors are not exhaustive and the answers to these and other questions would only serve as a guide.